Did you see. . . ? How unusual is this? Not at all. Writes Ms. Judson, “I never agreed with the idea that personality is defined by objects; I would rather say that objects are defined by personality. Yet when someone is dead and belongings are all that is left, dispersing those belongings feels like an erasing of that person’s physical presence on the earth.” I understand completely. Many of you understand. 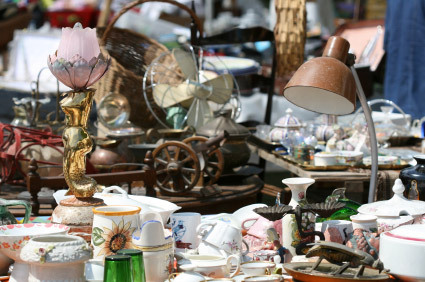 It can be agonizing to dispose of a loved one’s accumulated belongings. But it has to be done. I wish I could have contacted this Olivia Judson person and offered her my book as a modest bit of help. It wouldn’t have solved all her problems. But it would have helped. Find a Cupboard Full of Old Table Linens? What to do . . .
Few young people today want the bother of caring for old tablecloths, napkins, and place mats that require careful laundering and ironing, but there are serious collectors out there who cherish fine table linens. 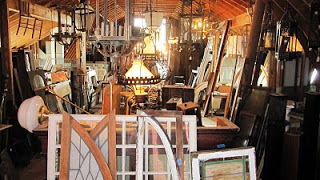 Occasionally you’ll find a retailer who specializes in such things, but most are sold through vendors at the better antique shows. Dealers are not usually interested in modern fabric blends, only in 100% cotton or linen. It is hard to tell linen fabric from cotton or blends, sometimes even for the experts, so if you don’t know what your fabric is made of, just bring everything to a dealer for an opinion. As always, check with more than one before taking your best offer. Complete sets are preferred. I once had a dealer offer a very small amount for a unique tablecloth because it didn’t have matching napkins, which her customers naturally preferred. But even one-of-a-kind items can be recycled into pillow covers, pillow cases, aprons, sachets, guest towels, and such. 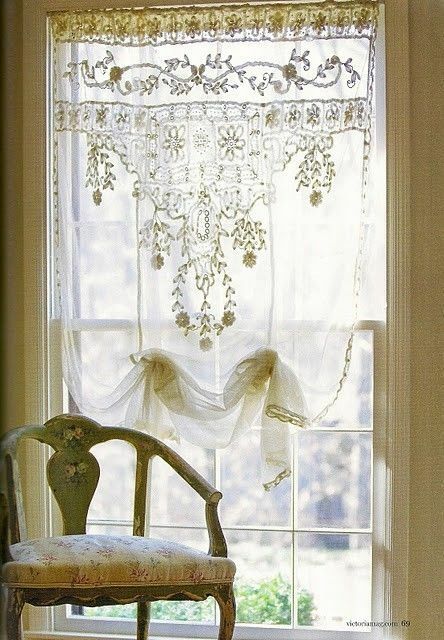 A single decorative napkin or cocktail napkin (lace, embroidery, crochet, applique, cutwork) can be pressed between two pieces of plexiglass and hung in a window in place of a curtain. Again, those who deal in antique linens often make such products or know where they are made. 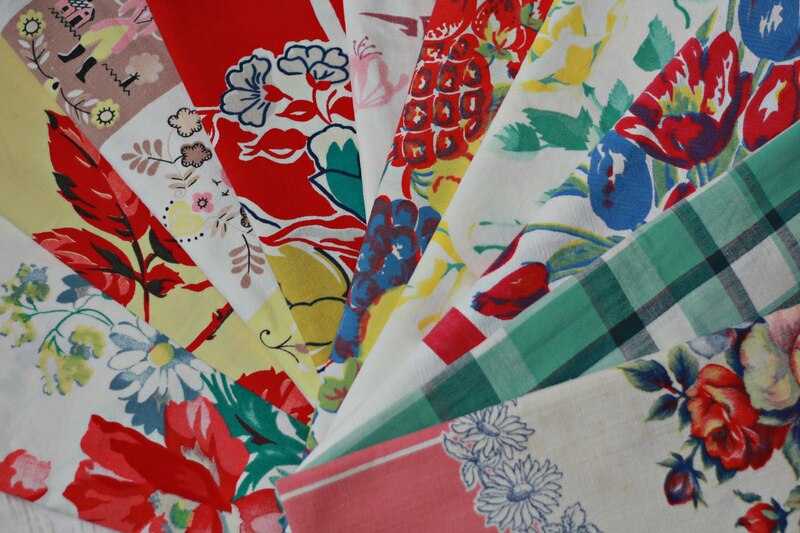 And those informal, colorful, printed tablecloths from the 1950s are popular these days! While We’re on the Subject of Beds . . . If you’ve inherited the contents of a house, you are certain to find old blankets and bedspreads on the beds and in the closets. Assuming you can’t use any more of them in your own home, what are your options? Old blankets have little value, unless they are 100% wool and in good condition. Just price new 100% wool blankets and you’ll appreciate what you have! 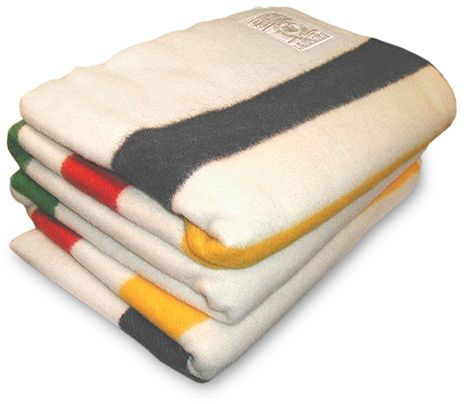 Hudson Bay blankets are desirable today, as are Pendleton labels. Both brands have been popular since the days of the Indian trade. Take any 100% wool blankets home if you can. Use them to pack fragile things for the trip back. Dry clean and keep them, or sell in a yard sale, or donate to a local charitable service organization. Bedspreads, on the other hand, have almost no value. At an estate sale, nicer ones might sell for $5 to $20. 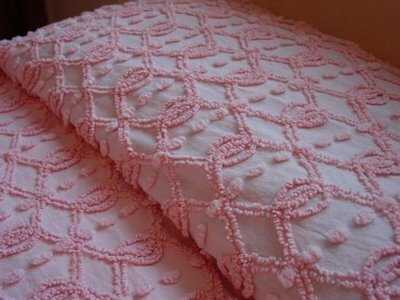 An exception might be chenille bedspreads (chenille is French for caterpillar, which should give you the clue you need to identify this fabric by its rows of fluffy raised tracks), and a vintage linen dealer might take a good Bates spread or a vintage chenille bedspread (as in 1950s). Otherwise, consider donating to Goodwill, the Salvation Army, Disabled American Veterans, or other charitable service organization. Another option: veterinarians, animal shelters, and the SPCA often appreciate donated blankets and bedspreads. Many linen closets are stuffed with fine old sheets that, sadly, have no place on today’s beds. Modern mattresses are far deeper than those relics of the past, which means that older, flat sheets cannot tuck under today’s thick mattresses. While nothing is completely useless (such sheets could serve as drop cloths, makeshift curtains, or even rags), yesteryear’s plain bed linens come close. 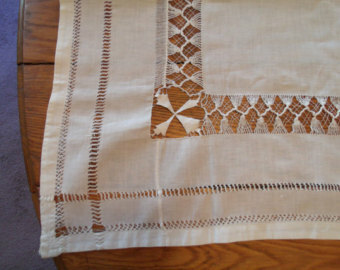 If the old sheets are decorated with embroidery or lace, they may have value. Some people will buy an antique top sheet and use it with a new, fitted bottom sheet. Or they will use them to make curtains or trim pillowcases. Take these to an antique linen dealer at one of the better antiques shows that comes to your town. Fancy 100% linen or 100% cotton pillowcases with embroidery, lace, or cutwork, have value to a specialty store that buys and sells antique linens or to a linen dealer who participates in a good antique show. These are also readily auctioned on eBay because linens are easy to photograph, describe, pack, and ship. 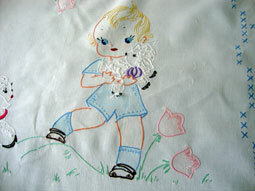 Old, decorated children’s sheets are particularly desirable. If your sheets are old, plain white, and unadorned, Goodwill will accept them, even those that are stained, yellowed, or torn. What they can’t resell, they recycle into rags and other items. E-mail me directly at mmtheobald@comcast.net with questions or comments. Share your own successes or warnings and I'll post them here.